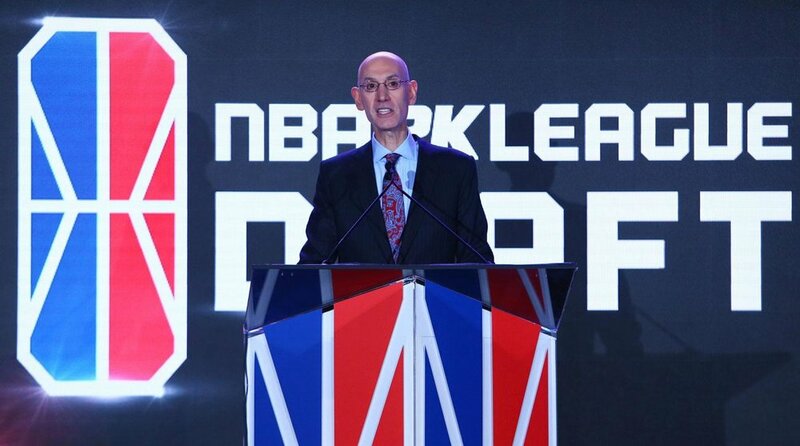 In 2018, the NBA launched their first-ever eSports league, with 19 of the 30 franchises now also owning an NBA 2K League franchise. 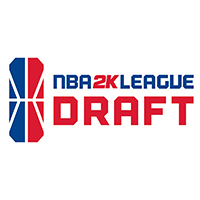 The league’s inaugural event was the Draft, which 3 Point worked closely with the NBA 2K department to replicate the entertainment level that takes place at the NBA Draft, but with a customized approach that would appeal to the gaming audience viewing via the worldwide stream on Twitch. As NBA entertainment continues to progress and scale, they consistently look at their signature events across the season cycle to aim to enhance the experience. At NBA Draft 2018 presented by State Farm, 3 Point spearheaded the show calling and Run-of-Show programming development for the in-venue event presentation at Barclay’s Center, with an expanded talent lineup that included Dennis Scott and Rick Kamla at the studio desk, Utah Jazz guard Donovan Mitchell as Player Correspondent, social media star Rachel Demita at the Twitter and Instagram stations, and the Sixers’ Christian Crosby amongst the fans in the stands.